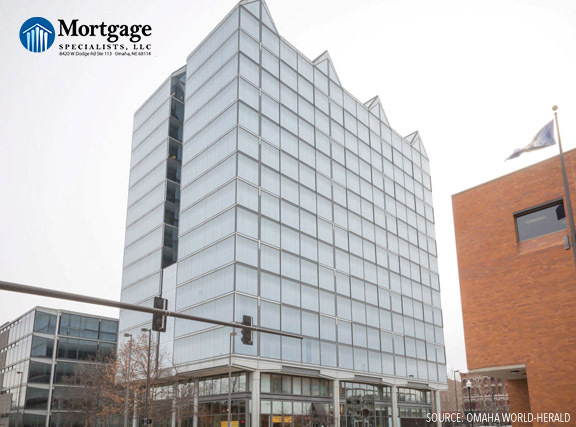 We’re going to be seeing some changes for the Landmark complex, located from 13th to 11th Streets between Harney and Farnam. The building that is now a bit of a roadblock is going to be redesigned to be a connector. There will be more dining, lounge spots, upscale hotel space, and new north and south entrances. The idea is to promote business as well as a better pedestrian flow between the Old Market and the Gene Leahy Mall. This redesign sounds like a great and much needed upgrade to the already expanding North and South Downtown Omaha.